Rank 1 is rightly taken by Sony TV’s retro drama Yeh Un Dinon Ki Baat Hai. Currently revolving around Naina and Sameer’s wedding preparations and the numerous troubles that are coming in the way, this show is surely winning hearts of many. The pre-wedding drama has definitely pulled more audience towards it. With a whopping 1200 average tweets per day and constant trending the whole last month, Yeh Un Dinon Ki Baat Hai is the most popular show of the month in terms of online popularity! 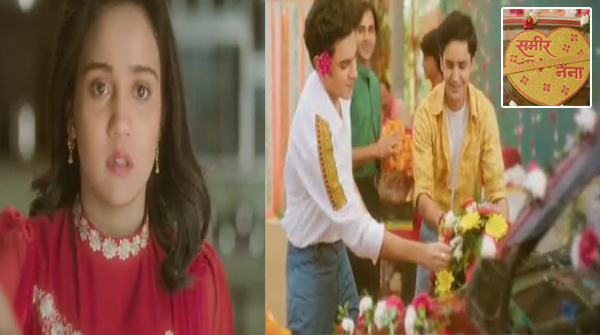 YUDKBH has gained the number 1 spot and definitely it’s time for the fans to be happy about it.